Get covered today in under 5 minutes, starting from £16.50. 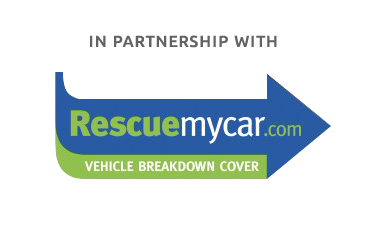 We are one of the UK’s fastest growing leading specialists in breakdown cover. Our competitive breakdown cover policy features a range of options, so you can get the level of cover you need at a price that is right for you. Our European breakdown memberships cover you for your travels in the event of breakdown within the European Union. We aim to be with you within 40 minutes. What levels of Breakdown cover do you provide? We provide a range of market leading options for cover at a range of price points, from basic cover to full European cover. It’s a simple and hassle free process to get a quote and cover can be obtained online in a matter minutes.